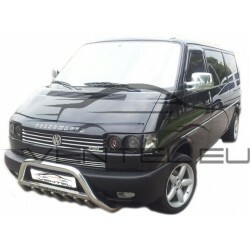 VOLKSWAGEN T4 1990 up There are 6 products. 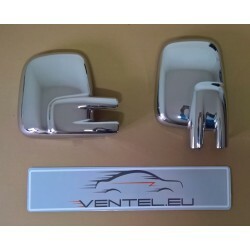 Great tuning car accessories. 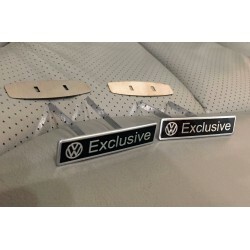 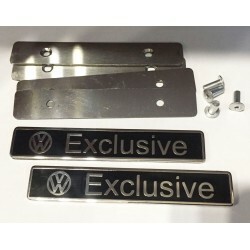 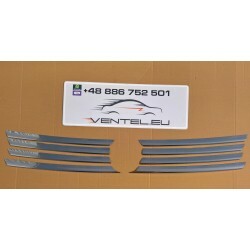 Polished stainless steel covers trim kit high quality for VOLKSWAGEN T4 CARAVELLE MULTIVAN TRANSPORTER 1990 up. 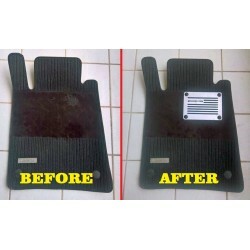 Tuning is an endless improvement.